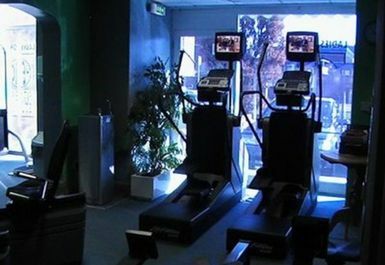 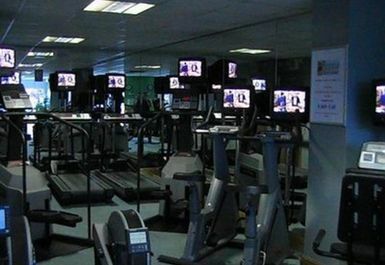 And get unlimited access to this gym and 522 others. 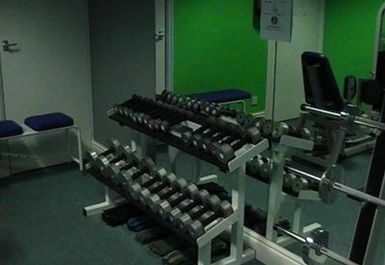 Lockers must be secured with a padlock, which can be purchased in club for £6 or alternatively you can bring your own. 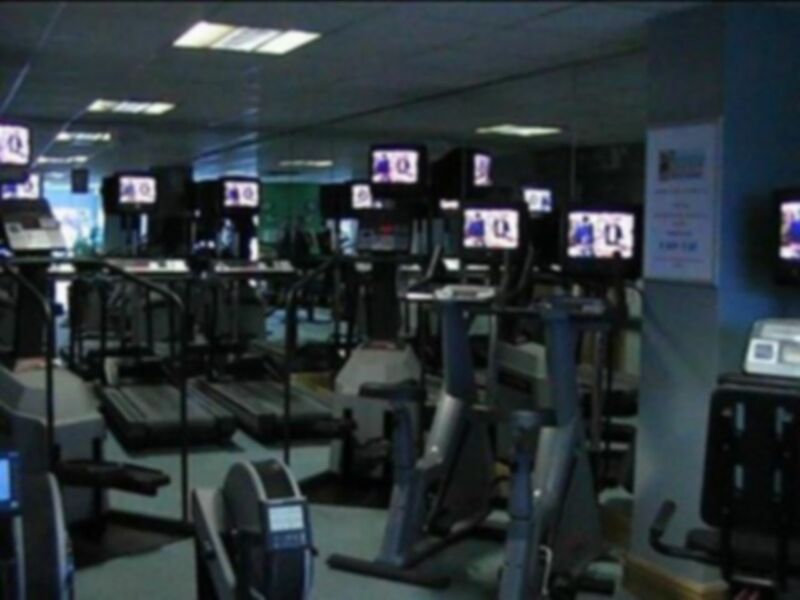 Please note: This is a Ladies Only gym. 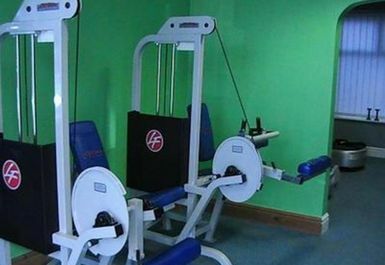 Helio Fitness St Annes is conveniently located very close to St. Annes-On-Sea railway station, just off the A584. 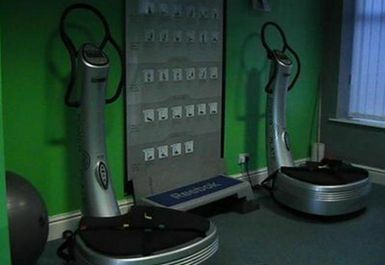 Facilities include a fully air conditioned state of the art fitness facility, powerplate studio, luxury changing and shower facilities, free gym induction and car parking.